From Furutech in 2015 the world’s first high-end grade angled power connectors. 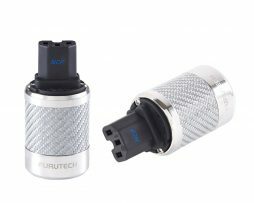 All versions with adjustable angle settings and featuring Furutech’s top rhodium-plated α (Alpha) pure-copper conductors. 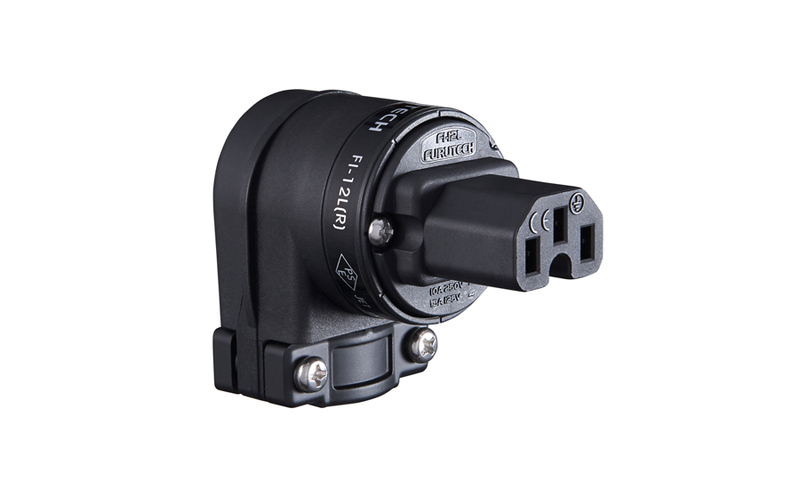 Fully adjustable, see image below for example. •	Dimensions: 70.6mm Overall Length X 42.2mm X 55.0mm Approx.